So often we dream of the places that are far away - maybe the beauty of Colorado or California or even further. I feel like I’m so often thinking of where I want to go, that I often forget to sit back and enjoy what is at my finger tips. On days like this, Brown County State Park humbles me while reminding me what beauty I can see in my own backyard - just a few miles down the road. The hills look almost like a rolling mountain range as the dusk set in around us. 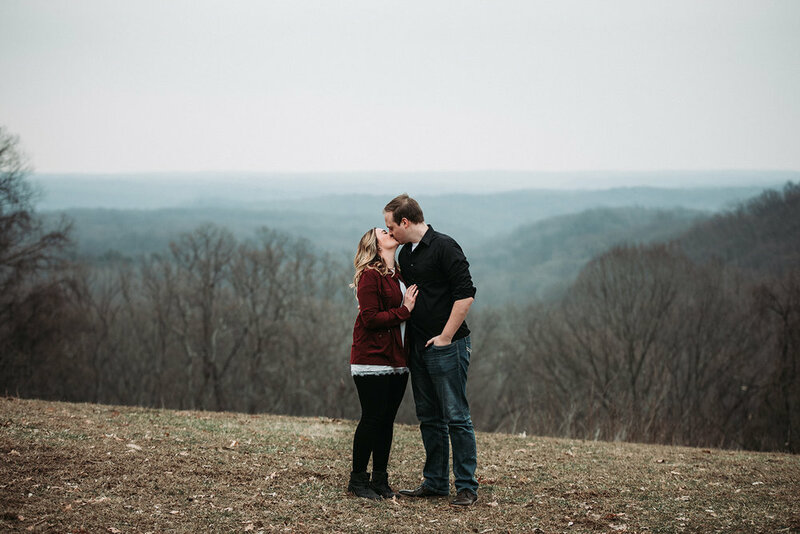 The beauty was breath taking and I’m so glad that we were able to capture this engagement session while Brown County was completely showing off it’s beautiful self. It’s one of our favorite spots because it always looks different. Each day, each season, it takes on a new face. It reveals a new beauty while also showing how nature endures. It’s just beautiful and a perfect reminder to appreciate what you have. Dreaming of where you want to go is great, but stepping back and appreciating what you have is so, so important. 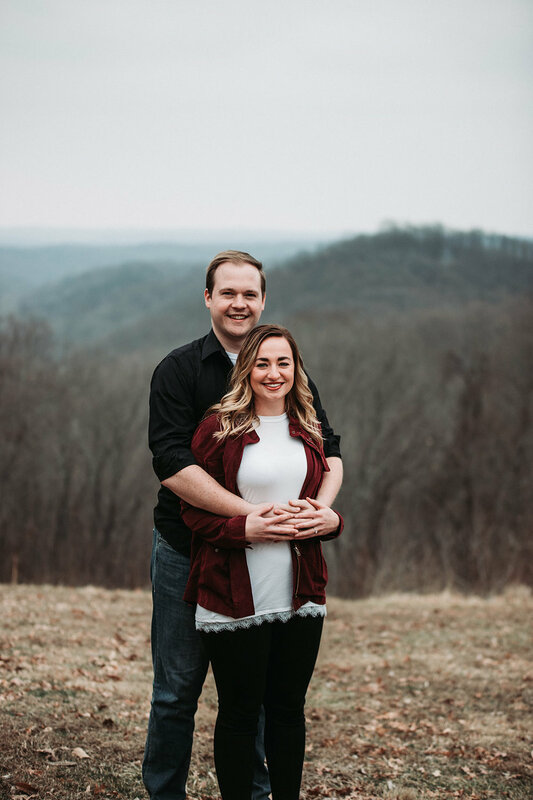 Which is almost like what an engagement session is. 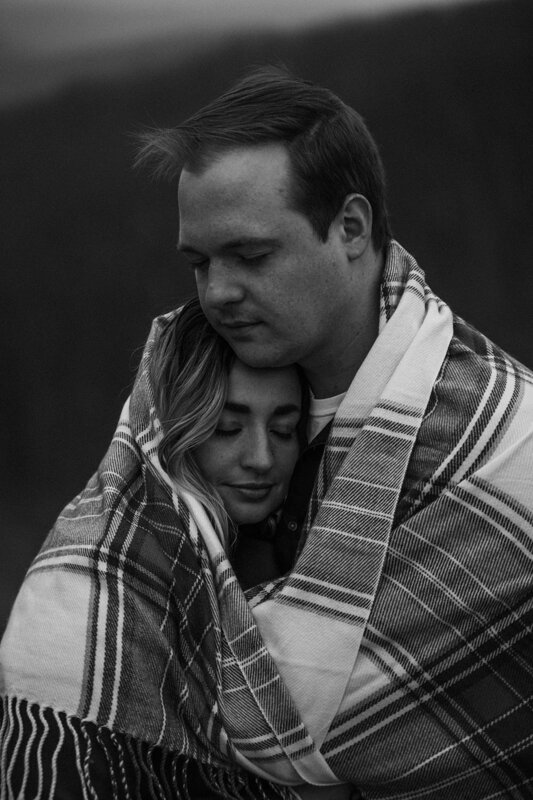 You’re dreaming of your wedding and your life together, but your engagement session is your chance to step back from it all and celebrate the here and now with your person. It’s a beautiful time and we can’t wait to step back from it all and celebrate your love story with you.